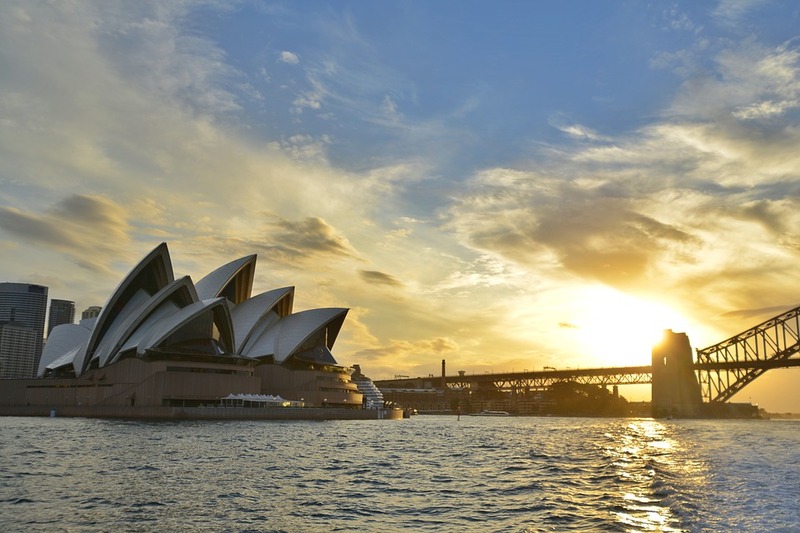 Check out our ultimate guide on relocating to Australia! With My Baggage, you can ship goods to Australia quickly, conveniently and at a low cost. Although we specialise in luggage shipping, we can help you to transport all kinds of goods. If you and your family are emigrating to Australia to begin and new life, and perhaps have a lot of possessions to bring; such as furniture, as well as an abundance of personal belongings – you might consider transporting everything with an international removals company. This means you can transport all of your worldly belongings in one go. 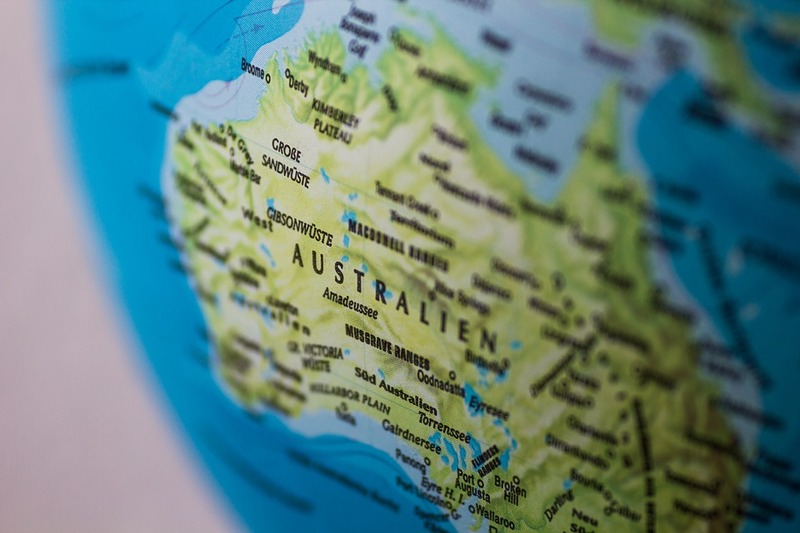 Perhaps you don’t have an entire household of belongings to ship to Australia; but you do have a number of exceptionally large items you wish to transport, such as a sofa, a fridge, or even a car, for example. Your items will be shipped via cargo shops in large shipping containers. Therefore, it’s important to note that shipping your belongings by sea freight can be an exceptionally slow voyage, meaning you will be without your belongings for quite some time. Depending on the service, you could be waiting for up to two months. Sea freight is generally much cheaper than its alternative, air freight. 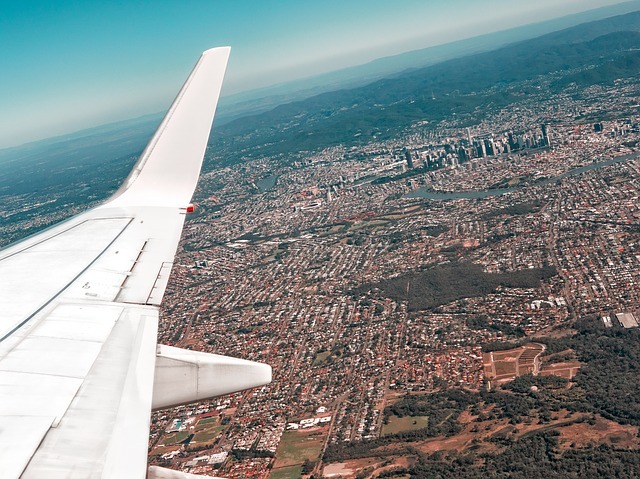 However, as well as the transit times, you need to consider the transportation of your items to and from the ports, both departing and upon arrival in Australia. Therefore, costs can mount up. Similar to sea freight, shipping your items to air freight allows you to send exceptionally large, bulky items that may be otherwise difficult to transport to a destination such as Australia. Although much faster than sea freight; as air freight is typically charged by weight and volume, it tends to be a much more expensive option of shipping. Similar to sea freight, you also need to consider the transportation of your items to and from airports. 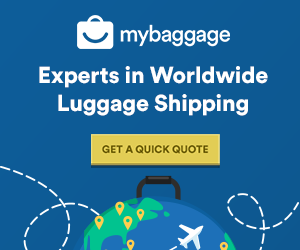 Booking your luggage shipment to Australia with My Baggage is easy. Our easy to use online booking system is available 24/7 and takes just a few short moments to complete. Simply start by getting a quick quote straight from our homepage. You can ship a suitcase or box from the UK to Australia for as little as £117 – and we have dozens more routes!